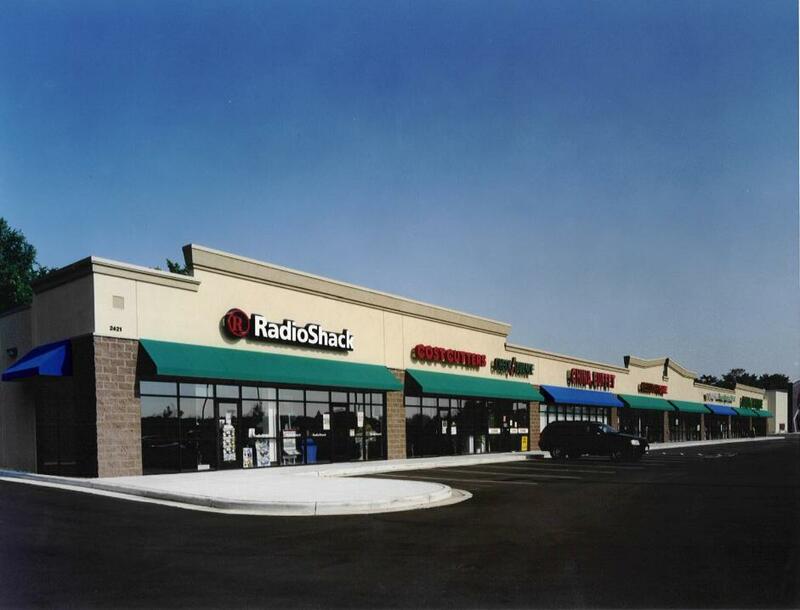 Red Cedar Plaza consists of three (3) buildings totaling over 33,000 sf of retail shops. 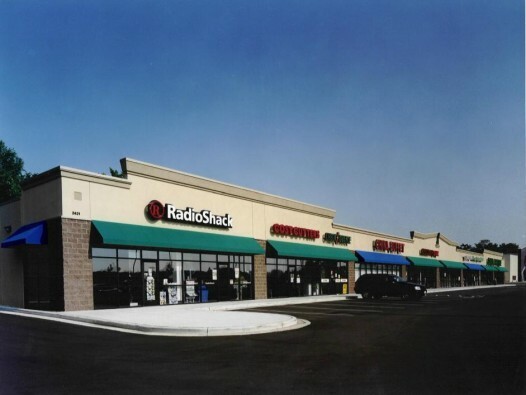 Built in two (2) phases, the buildings have load bearing precast exterior walls, EIFS fronts, front and rear parking and a generous amount of storefront glass. 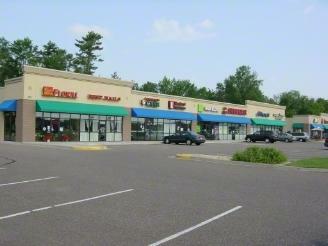 These functional and well constructed facilities are located in Menomonie, WI.